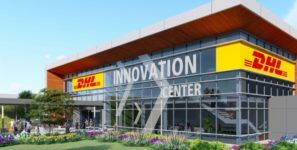 ON THE MOVE: DHL Supply Chain’s proactive approach makes it one of the top supply chain companies on a national and global level. In November, the company announced a $300 million investment to support implementing emerging technologies. “Our customers’ needs are not homogenous as each business and segment has unique challenges and levels of maturity." “This investment is about a holistic view of emerging technologies that enables our customers to achieve their growth." Deutsche Post DHL Group subsidiary, DHL Supply Chain, continues making global news headlines through newly implemented green fleet, medical express service expansions, and hiring and retention strategies. More importantly, however, is the company’s expert analysis by taking a closer look into the crystal ball of supply chain trends for 2019. Back in January, the leading American contract logistics provider shared a detailed report highlighting emerging technologies, trends and complexities to come this year. 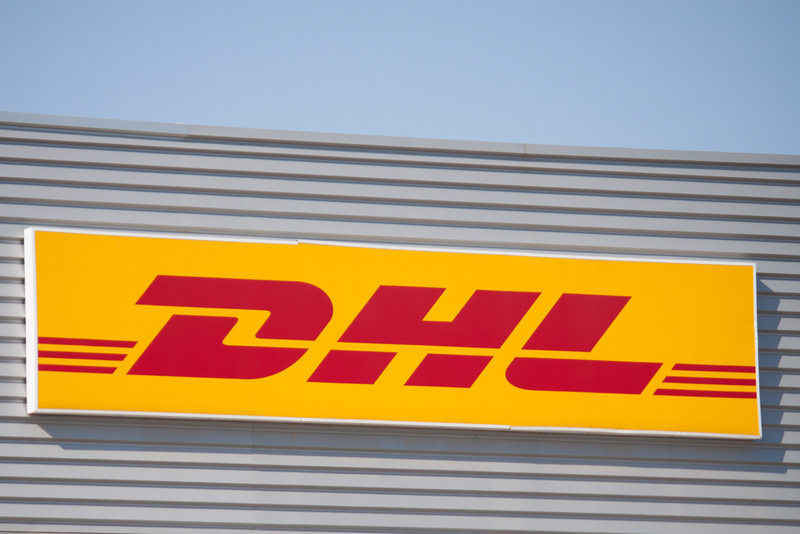 This proactive approach makes DHL Supply Chain one of the top supply chain companies on a national and global level. With emerging complexities on the supply chain horizon, the company strategically prepares its operations by acknowledging and carefully evaluating all avenues that make up successful supply chain operations. Whether it be the role technology and automation play, or addressing the talent gap, DHL Supply Chain displays a thorough understanding of what it takes to maintain success in an unpredictable market. In November, the company announced a $300 million investment to support implementing emerging technologies to not only better enable their own diverse customer base but to also support their customers’ client base. The integration strategy addressed a variety of customer roadblocks within the supply chain, identifying complexities and capacity restraints specifically pertaining to e-commerce and omnichannel. Out of 430 North American facilities, 350 were part of the emerging technology implementation. Technologies integrated were dependent on customer needs and internal innovation research.